Make Merry is another chapter in the Smarty Cats story by Maria Carluccio. 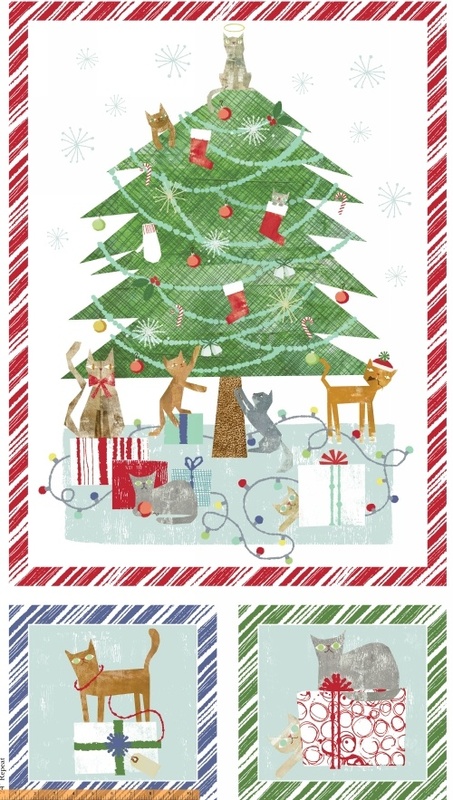 Christmas and cats are the perfect combination to welcome the holiday season. The Make Merry panel will make the perfect gift for any cat lover. On Sale: October 2018. Ships: May 2019. 16 skus.